Toyooka is famous for being Japan's largest producer of bags. Toyooka bags are detailed and are of the highest quality. 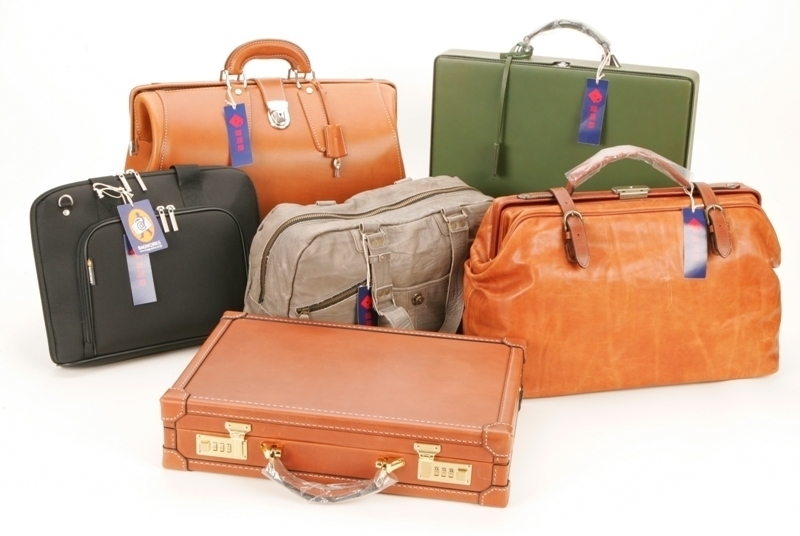 These bags stand in par with well-known French and Italian brands. You can purchase them from specialty bag stores in Kinosaki and Toyooka, as well as major department stores in cities such as Tokyo, Osaka, and Kyoto. 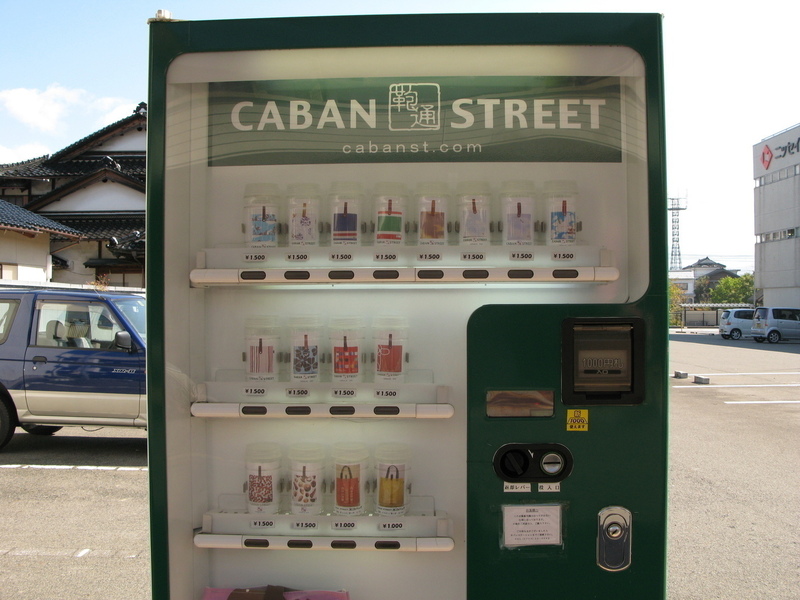 You can also purchase bags from a vending machine in Toyooka. For more information, please see the following link.